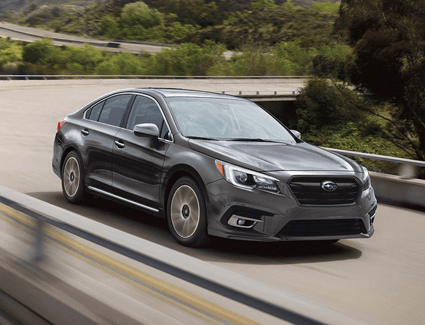 We're excited to make it easier for you to start enjoying the benefits of a new midsize sedan from Subaru with this limited-time special offer on a new 2019 Legacy at Nate Wade Subaru. 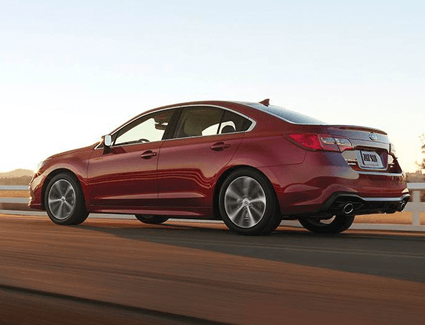 The Subaru Legacy is a truly special midsize car: it's capable enough for all the challenges of Utah driving, while still being refined and comfortable enough to fit in anywhere around Salt Lake City. 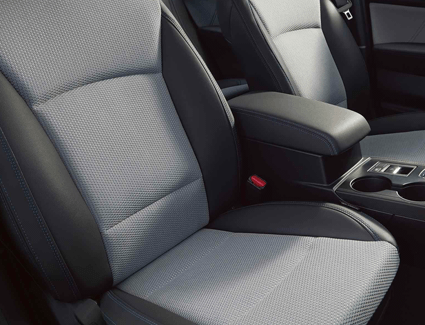 Get a preview of the value that comes with this special price in the details below, but be sure to hurry in while this offer is still available. 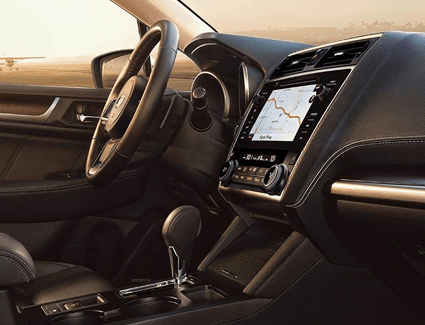 Schedule your test drive online today or stop by our location at 1207 South Main St, Salt Lake City, UT 84111.